It’s MultiSurf, it’s SurfaceWorks, it’s all the familiar names and more. It’s a complete computer aided design (CAD) package with the ability to create freeform surface shapes that in other CAD packages are either difficult to create or not available at all. Choose the option(s) you want! * NEW! CFD Collaboration – A long standing MultiSurf user, Downey Engineering, joined forces with Red Cedar Tech and CD-adapco, for an “Optimized Ship Design”. See how MultiSurf and a parametric ship model was a fundamental piece in the process. See the presentation here. * NEW! MultiSurf and SurfaceWorks 8.9 now available! 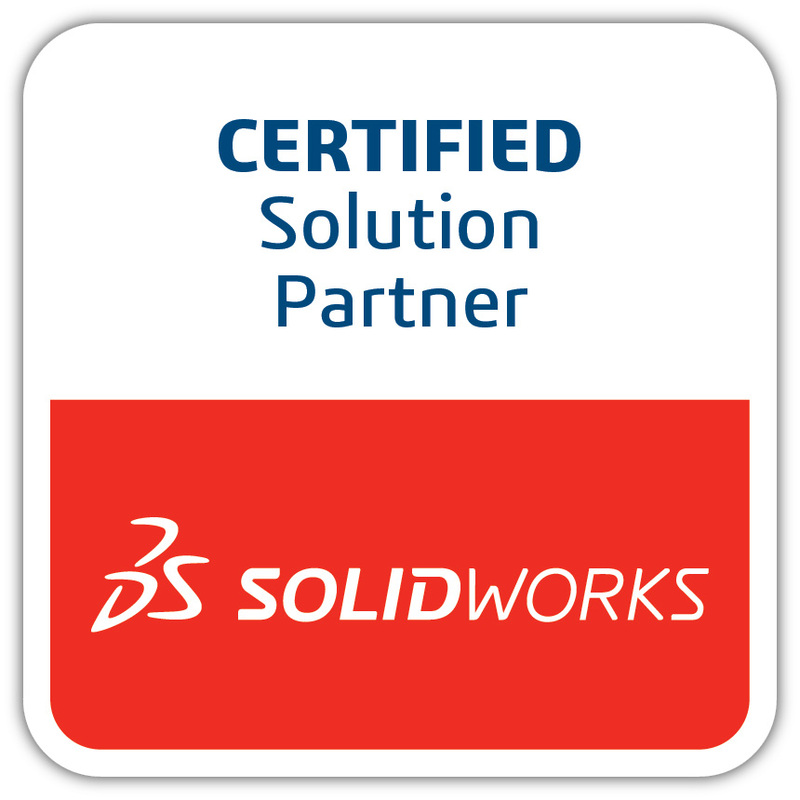 SurfaceWorks subscribers:download it on the SurfaceWorks support site. Subscribers to MultiSurf, go to Marine support site. MultiSurf 8.9 is available on the Subscribers’ Support page. Hydro now includes a powerful new feature, which will give you greater flexibility in analyzing a vessel’s stability. Read more.